McKenna Elected Student Senate President, Lashendock Will Be VP | The Gettysburgian. 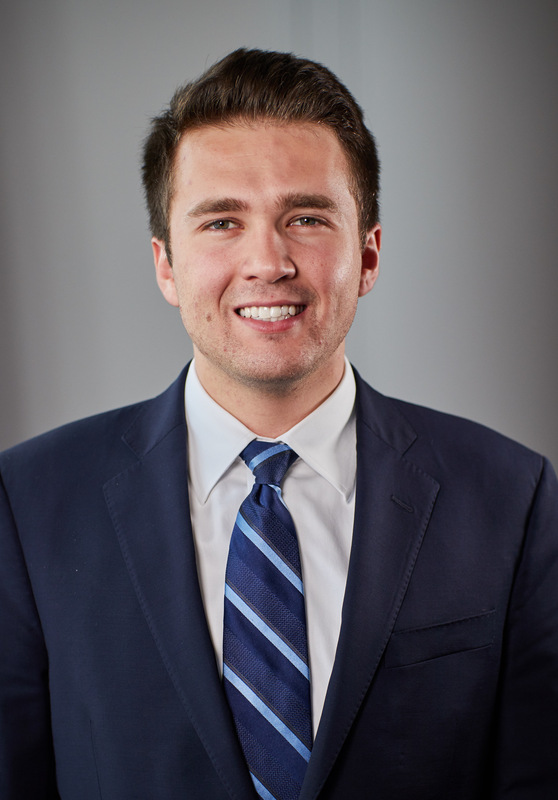 Patrick McKenna ’20, a political science and public policy double major who has served in Senate since his first year, has been elected the body’s 2019-2020 president. McKenna defeated Marisa Balanda ’21 and Hannah Dalzell ’20 by taking exactly 50 percent of the 644 votes cast. 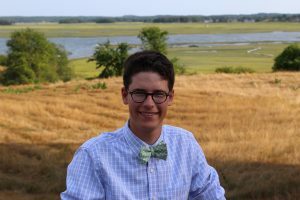 Political Science and International Affairs double major Jack Lashendock ’20 won the vice presidential election, defeating Rock Swartz ’22 by a 58 percent-42 percent margin. In total, 661 of the 2001 eligible voters participated in the election, which represents 33 percent turnout. This is the first year in recent memory that the actual vote totals were released; in recent years, only the winners were announced. At last week’s candidate forum, all five candidates expressed their support for releasing the full data, which current Vice President Patrick Custer ’19 provided Monday afternoon. During the candidate forum, McKenna conceded that the executive board’s communication was poor, but that he stands by how the situation was handled. He denied being in possession of any knowledge about voting totals when he encouraged Gluhanich, whose campaign he supported, to “go hard” in pursuing votes, which, she said, was what motivated her to knock on people’s doors to ask them to vote. McKenna was not immediately available to comment on the election results. After learning of the election results, Balanda posted a picture of herself and Swartz at a Sigma Chi fraternity event with the caption: “you’re welcome for the new laundry machines and free tampons… good luck without us,” the latter part of which is a reference to Senate’s work to provide free menstrual care products in college restrooms. In a subsequent statement, she told The Gettysburgian she does not plan to stay involved with Senate moving forward. For her part, Dalzell said she is “kind of relieved” she did not win as she wants to be able to enjoy her senior year free of non-academic obligations. Lashendock said last week that he was well-positioned to serve as vice president because of his “innate leadership ability.” He expressed a desire to make Senate work “for all Gettysburgians,” and he cited his work on the Senate Opinions Committee and with Model UN as evidence of his aptitude to lead. This is his first leadership position in Senate. After learning of his victory, he said he looked forward to working with McKenna, and he acknowledged the contributions of the candidates who did not win. Swartz suggested that he will continue to stay involved in Senate despite losing the election. Presently, he serves as a senator and Chair of the College Life Advisory Committee. He said last week that he hoped to retain the latter position even if he was elected vice president. With the top of the ballot ironed out, attention will now turn to the technocratic officer positions of Secretary, Treasurer, Parliamentarian, and Clubs Liaison, which are elected by Senate’s current voting members, and senators, which are elected by the full student body. Senate officer elections will occur next Monday, April 22, after a candidate forum moderated by The Gettysburgian‘s news editor, Gauri Mangala, and senator elections will occur that week.